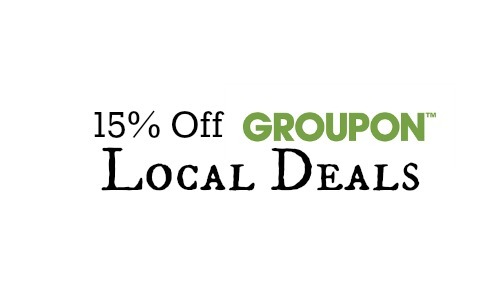 Groupon is currently offering a coupon code that will save you 15% off a local deal! Use code SAVE15 at checkout to get this deal. 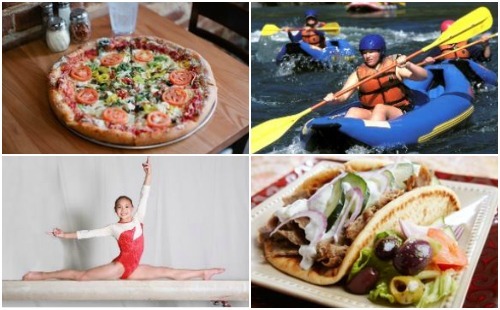 Groupon offers fun deals on dining, events, and services in your area, so using this coupon code will save you even more. Coupon code is valid through 4/20. You can use the code up to (3) times.